My favourite moment at the schools is the end of the introductory talk. This is the moment when I know magic is going to happen. The music begins. A few stars and nebulae slowly start flying around in the screen. 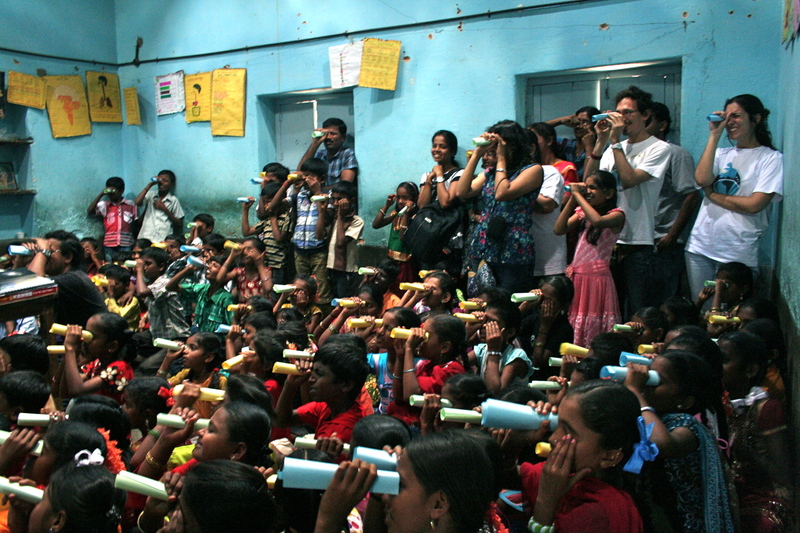 Everybody in the room, including the teachers, are looking at them through their small, colourful little telescopes. “We are at the Orion Nebula now, look at those dark clouds! Stars are being born there!” A general “oh” runs across the room as a huge nebula travels directly to us and we pass through it like a fast rocket. Children laughter. I look around for a moment. Some of the kids open their mouths in a constant, silent exclamation. Others nervously jump in their chairs as different astronomical objects “approach” them. They all look so excited and happy. They are literally flying through the universe, there, in the same classroom they attend everyday. Magic. The music reaching its maximum, uniting every of us in this cosmic journey, which now comes to its end as we directly fly towards a huge elliptical galaxy in the middle of a big cluster. “Oh, oh, here it comes!” All children repeat laughing “Oh, oh, it is coming!”. The video stops just as we are about to be devoured by this cosmic monster. Explosion of voices and joy, what a cool trip! A shy little girl that asks, “can we do it again?”. This entry was posted in Expeditions, India on 28 March 2014 by GalileoMobile. Swathi was a surprise for all of us. Sandra came to me with a broad smile and Swathi by her hand. “María, this little girl can speak English!” she told me. It made our day, we were so happy that we could communicate with her in a common language! On this day we visited the Government Primary School in Chowodadenahalli, in the district of Malur. The children were between the ages of 6 and 10, and were excited that we had come. So, it was a bit frustrating when you had all these little faces around you wanting to speak to you and asking so many things, but you just cannot … answer them. Our local collaborators would help us in these cases. Swathi was our youngest helper. 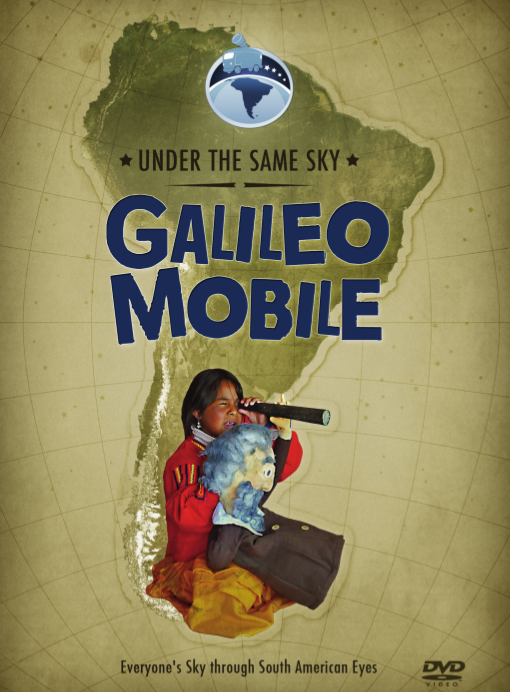 She came with her little brother from Bangalore after hearing that GalileoMobile would visit this school. You can see her wearing a pink shirt in the photos. She helped Megha with her group of children explaining to them in Kannada how to carry out the activity ‘Exploring the Moon’. 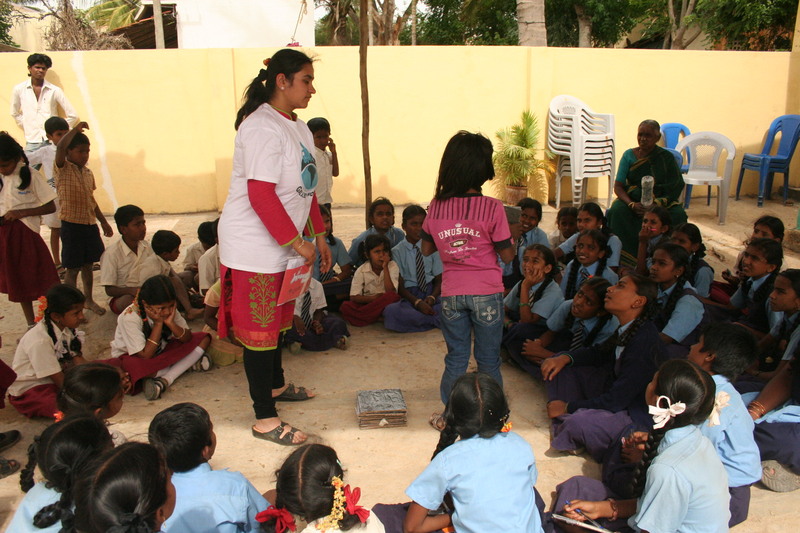 She lives in Bangalore, where she attends school in English, but on this day she was working with us hand in hand. 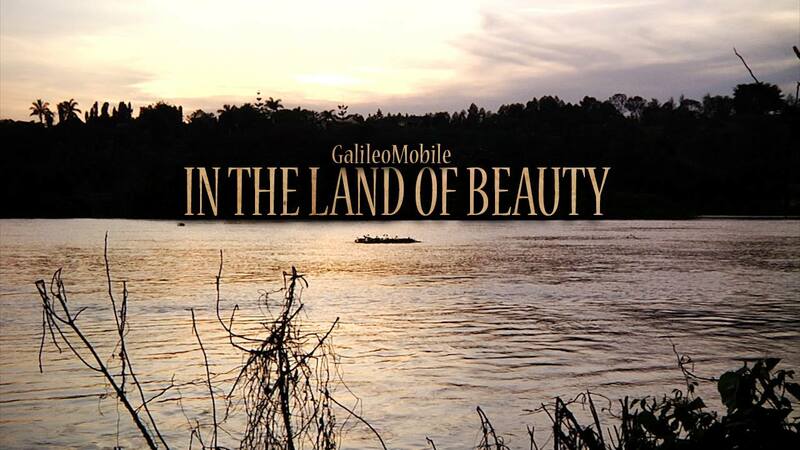 This entry was posted in Expeditions, India on 28 February 2014 by GalileoMobile. One moment, one word, one wonder… can make a difference in someone’s life and change the way they view the world. Whether it’s a curiosity piqued or a dream awoken, the ripple it begins can carry on like a wave throughout a person’s life. These experiences are best to excite in the youth who are still developing an idea of the world and formulating conclusions about how it works and where they want to see themselves in it. Astronomy is one of the most exciting and powerful subjects that can be introduced to younger generations as it not only gives them an idea of how the Universe works, but also introduces them to its beauty and the immense wonders that comprise it. Anyone who has witnessed another person look through a telescope for the first time can attest to the gasps and shrieks of awe-inspired wonder escaping the person as they look at a planet, the moon, a nebulae, or another celestial body. It is not just the beauty of these objects that excites people, it is the fact that their dreams of planets with two suns and fantastic clouds wisping their way across the Universe are in fact a reality and not just joys to be experienced during slumber or a boring class. As a master’s student in Physics at California State University, Northridge I have taken part in a number of outreach opportunities at schools across the state. These programs are encouraged by our department as the faculty understand astronomy and physics outreach is not just a way to recruit future majors but is a way to influence all students to have a greater appreciation and understanding of the sciences and the world around them. Recently, while taking part in the National Solar Observatory’s International Research Experience for US Graduate Students (NSO – IRES) I was afforded the opportunity to take part in an outreach opportunity at a school in Bangalore, Karnataka, India. On Saturday 20 July 2013, a group of PhD students set out from the Indian Institute of Astrophysics (IIA) on a mission to educate 100 students (ages 12-16) at a local school about the wonders of astronomy (See previous post by Avijeet and Avinash). This team of twelve divided into three groups to conquer the challenges of teaching the students about the solar system, how to construct and utilize astronomical tools, and how to use a telescope. This was new for me as I am used to only having a few people for our outreach opportunities so we focus on one topic, like the Sun, then have the students look through telescopes with different filters on them, for instance H-alpha and a neutral density filter. The large team proved to be very beneficial as a variety of topics could be covered thus exposing the students to more concepts. It was also highly beneficial because more people were there to field the abundance of questions the students had. The education of the students in basic science was impressive. Many of the students knew about the basic properties of light and about general physics. What the students lacked was hands on experience with astronomical equipment and knowledge of current space related events. This is to be expected regardless of the school, but I am used to at least a fraction of the students knowing about either the Hubble or Kepler Space Telescopes and a small portion having looked through a telescope before. As I was a member of team telescope, I wanted to map the challenges ahead of us and would ask each group of students if any of them had looked through a telescope before. Only one or two students total had looked through a telescope and only a handful had even seen a telescope before our arrival that day. This made the day even better as the students were extremely excited to see the telescopes and look through them. 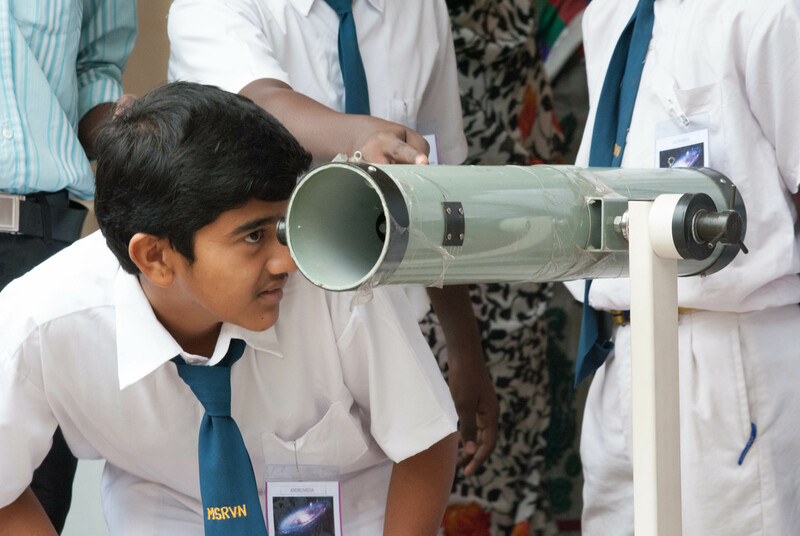 Despite it being monsoon season, whence the Sun is obscured by clouds, the kids were eager to look through IIA’s Newtonian galileoscope at anything. We were able to focus on a number of ground based targets like a statue, distant basketball net, and small leaved branches of distant trees to give the students an idea about what telescopes are used for. Many of them wanted to look through this telescope multiple times as their excitement to actually use a real telescope was very apparent. Both this Newtonian and a refractor set out on display also piqued the interest of people not involved with the outreach event. Students from other class levels, the school staff, curious parents, and students from the surrounding schools were intrigued by the telescopes and would come over to ask questions about, and look through, the instruments. The students from the surrounding schools would tell us to come visit their school soon as they wanted to see the telescopes and take part in the astronomy lessons. The students had a thirst for knowledge they displayed during discussions after their viewing sessions. Upon conquering the observations with the Newtonian, the students would gather around it and the refractor to discuss the different types of telescopes, what they are used for, observing the Sun, and space telescopes. These discussions would often turn into a Q&A session where the students could ask any astronomy related question they had. The well calculated questions covered everything from the extinction of the dinosaurs to “how can we tell the temperatures of celestial objects” to “why is space dark?” Our team quickly answered each question from the students and also informed them of upcoming astronomical events to watch for, such as comet Ison this November. A few of the students were so intrigued they stayed asking questions for almost an hour after their classmates dispersed. This was a great opportunity for me to take part in an outreach opportunity in a completely different atmosphere than I am used to. I am happy to say the IIA team is continuing their outreach program thereby exposing many Indian youth to astronomy who would otherwise be unaware of it. This is an awesome program and I look forward to joining them again soon. 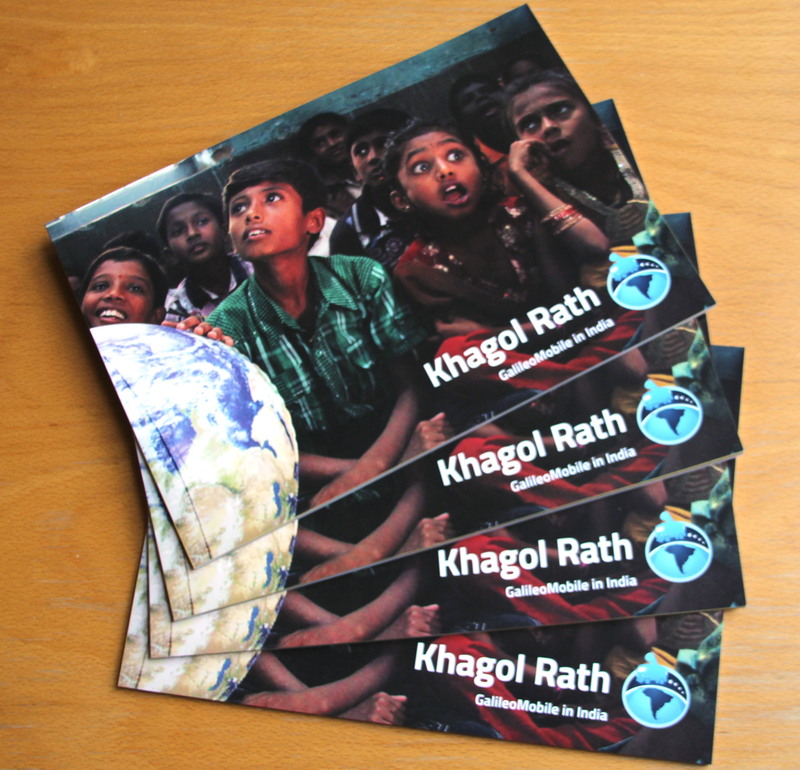 This entry was posted in Expeditions, India on 26 August 2013 by GalileoMobile.